Worship Folder Templates is a set of individually crafted templates for Apple Pages '09, Microsoft Word, and Microsoft Publisher. Choose between the Modern, Classic, Royal, or Festival themes in the menu above. 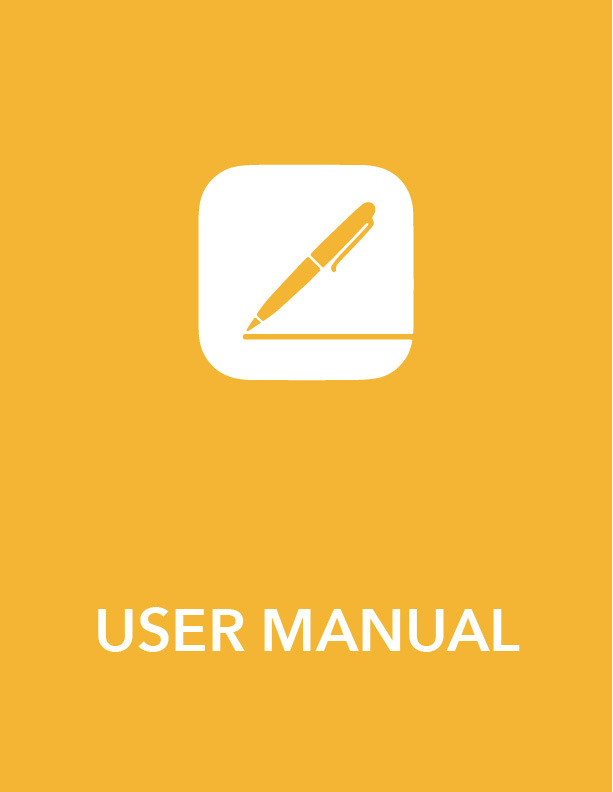 Each theme comes with it own unique text and paragraph styles, as well as individual sections that can be placed anywhere in the document. 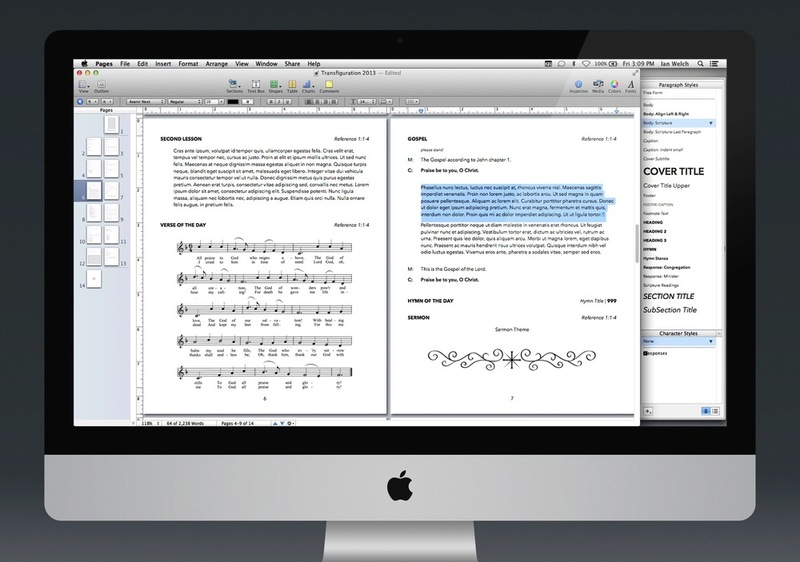 Pages can be purchased via the Mac App Store for $19.99* and Word and Publisher from the Microsoft Store. You can also use these templates on your iOS device (iPhone, iPad, and iPod Touch) if you have downloaded Pages in the App Store. *Pages '09 is required to use all the features of the Royal theme. Easily insert text and images anywhere into you template. Made exclusively for Apple's Pages. Make changes effortlessly with placeholder text and styles that are built in to each template. Type or paste in your own text, add and remove text boxes, and change the font style if you wish. Drag art and music graphics into the documents to replace stock images. You can even copy and paste an entire layout from one document to another. Every theme comes with at least 7 distinct services: Divine Service 1, Divine Service 2, Matins, Vespers, Compline, Morning Prayer, and Evening Prayer. 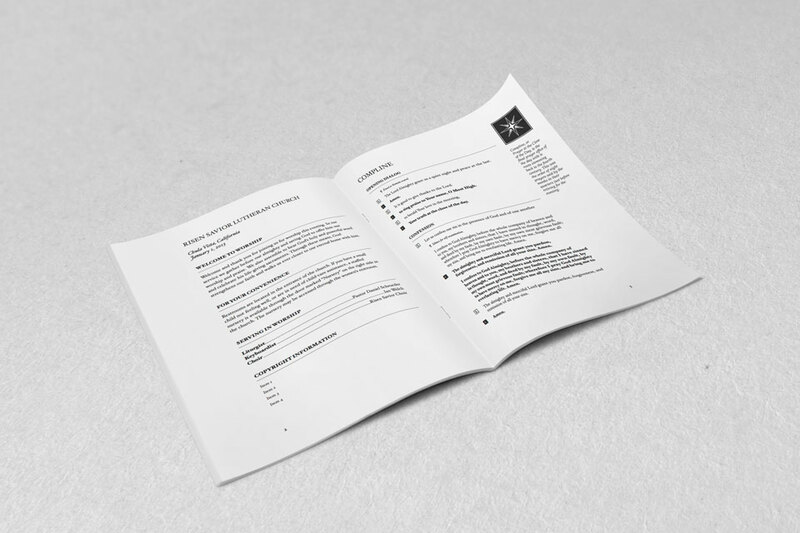 The templates are formatted to match each historical service, transforming the sometimes tedious task of organizing the order of service into a painless and fun experience. Note: The templates mentioned above merely follow the historical orders of service and do not reproduce the actual texts of each. Since liturgies are often copyrighted and different translations are used, placeholder text is used in most instances. Get started with one of 7 pre-made templates that follow the historical orders of service. Your art now has a beautiful home with templates specifically designed for the art of Paramentics. Adding art and music to your worship folder is as simple as dragging and dropping selected images into your document with Apple Pages and Microsoft Publisher, or inserting them with a short command in Microsoft Word. Placeholder images in each template will help you scale the art and music to a desirable size. Working with graphics in your documents has never been easier. 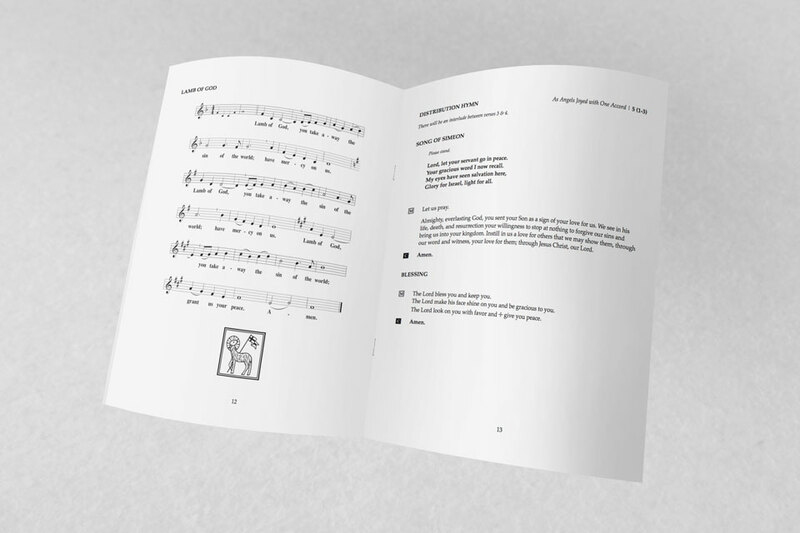 Make your worship folders look like a professionally printed liturgical service with special fonts for the various responses used in the liturgy. The templates use the preinstalled fonts* already found on your computer: Avenir Next, Palatino, and Hoefler Text for Pages; Palatino Linotype, Segoe UI, and Calisto MT for Word; Candara and Constantia for Publisher. Each theme also comes with its own unique font that can be quickly inserted throughout your entire service. You can view these fonts on each theme's page in the menu above. * Some fonts require certain versions or later of Windows, Mac OS X, Word, Publisher and Pages. Use Paramentics' Symbols to reflect different portions of the liturgy. For any questions about the templates or issues with installing the files, feel free to contact me using the form on the About page. 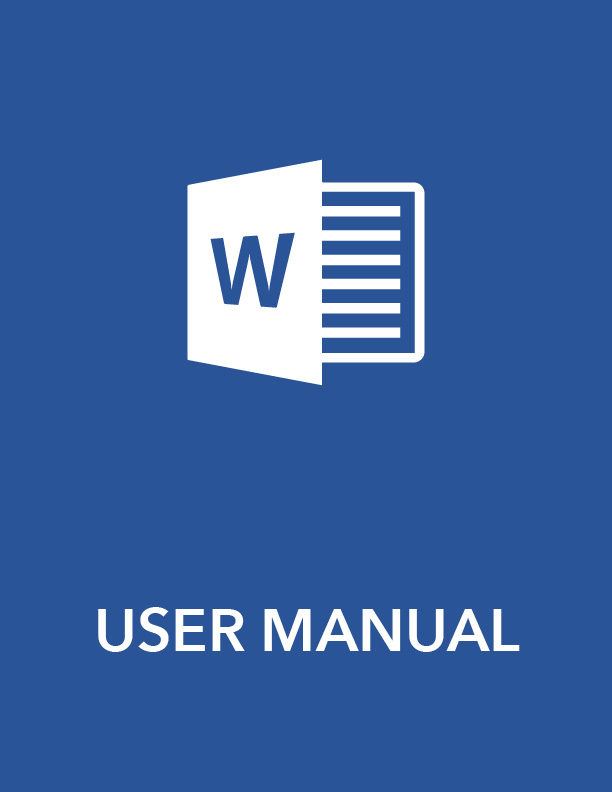 For any questions about how to use the various features in the templates, please refer to the excellent tutorials for Pages, Word, Publisher and the user manual to the right. ** Some fonts require certain versions or later of Mac OS X. Pages '09 is required to use all the features of the Royal theme.